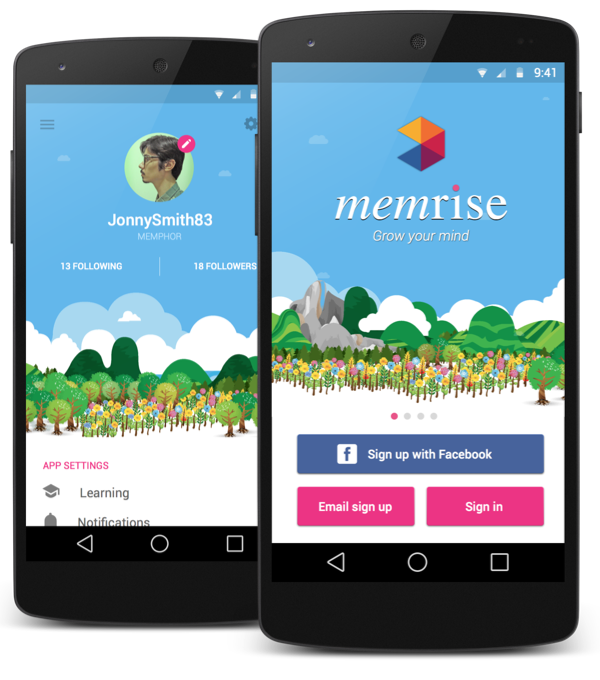 We’ve been working with brain experts Memrise to launch their ground-breaking learning tool on Android, designing and building an intuitive, playful experience that makes learning easy-peasy! Launched late 2014. 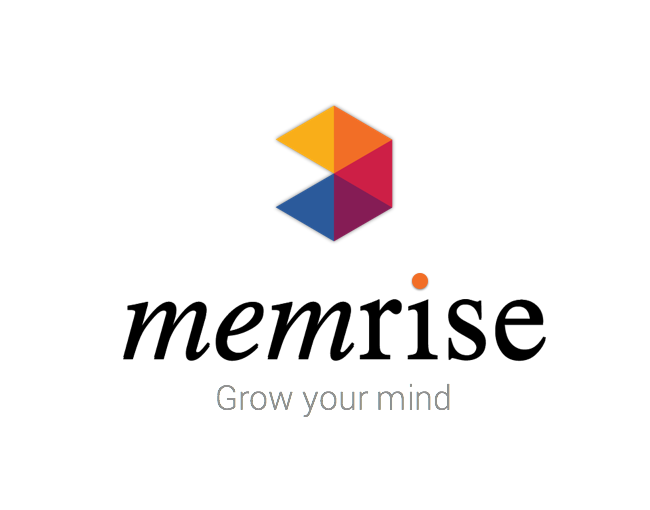 Co-founded by Ed Cooke and Ben Whately, Memrise is one of the fastest-growing online learning tools in the world, fostering a community that’s already created thousands of courses. The app’s built on strong foundations: Ed was awarded the status of Grandmaster of Memory at the World Memory Championships, studying cognitive science at Oxford. Ben, who holds a degree in Psychology from Oxford, is no less impressive. He’s the brainchild behind Memrise’s best-of-breed approach to learning Mandarin. Clever boys! 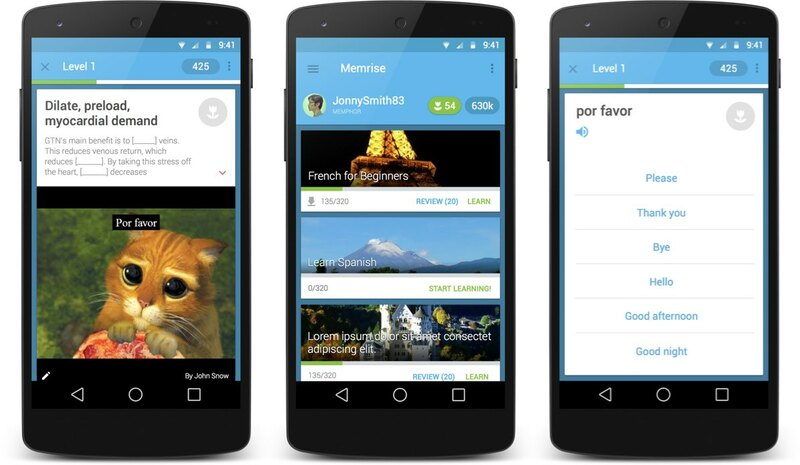 Memrise approached ribot to design and build their online learning tool on Android, to sit alongside their existing iOS app and web-based platform. 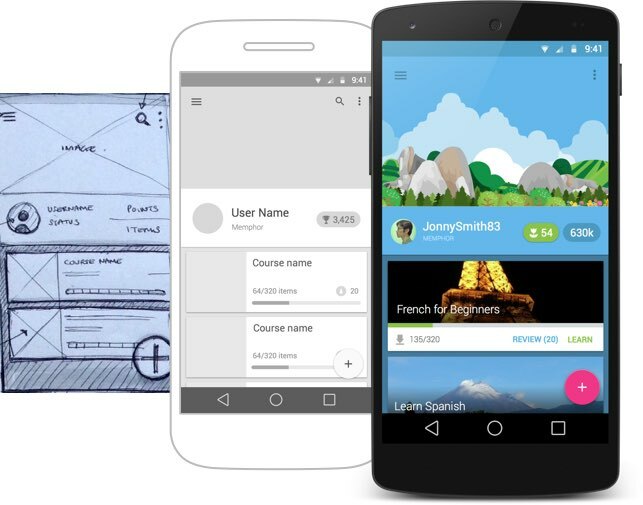 Whilst the functionality remained broadly the same, the native app had to be rethought for Google’s mobile platform, adhering to Material Design - its new design standard - and the specific experience that Android users expect when launching and using the app. We worked hard to design a cleaner, simpler interface. 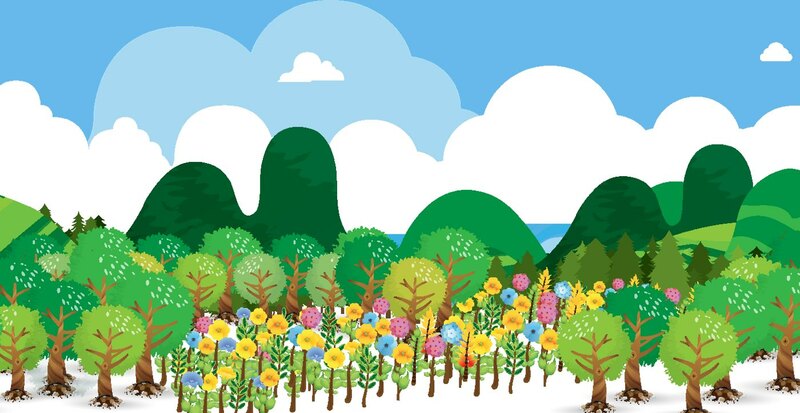 We were able to reduce existing complexity and make Memrise an even more effortless place in which to learn and grow. Memrise courses are based on scientific learning techniques that bring learning to life. The courses include ‘mems’: little snippets of creative humour that make learning easy to remember. Mems can be mnemonics, etymologies, amusing videos or photos; anything that helps you connect to what you’re learning, bring it to life, and make it easier to recall in future. 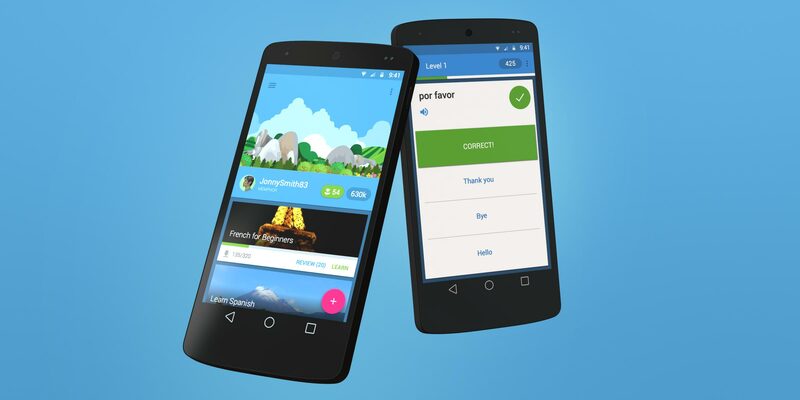 When designing the app for Android, we bought this playfulness, energy and character into the redesign. We used little bits of animation to create a fun and joyful feel to the user interface, whilst making sure we aligned the style of the Android app with that of the main website. The app was built natively from the ground. This means it’s faster, more reliable and far kinder on your phone’s little battery. Behind the app is a highly-complex data model, and making this work was a meaty challenge for the team. Throughout the project, we carried out peer code reviews after every piece of work had been completed by a developer. If it passed our high internal standards, changes would be integrated and passed through an automated series of tests. This ensured we were able to spot bugs quickly and fix them with each fortnightly release. These processes ensure a high-quality end experience that people want to come back to time and time again. Bish bash bosh!